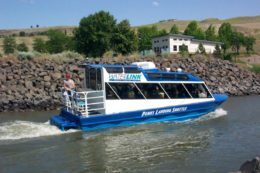 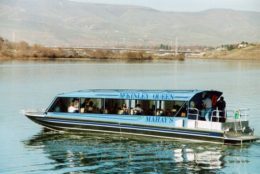 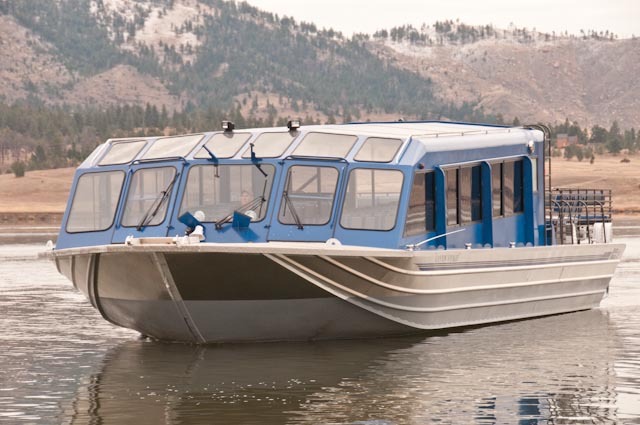 Our commercial US Coast Guard certified passenger vessels have continually been refined since our first certified passenger vessel built in 1978 (still in operation today). 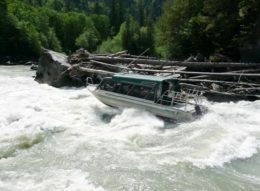 There are unique challenges in safely carrying passengers on the rugged whitewater rivers our boats operate in. 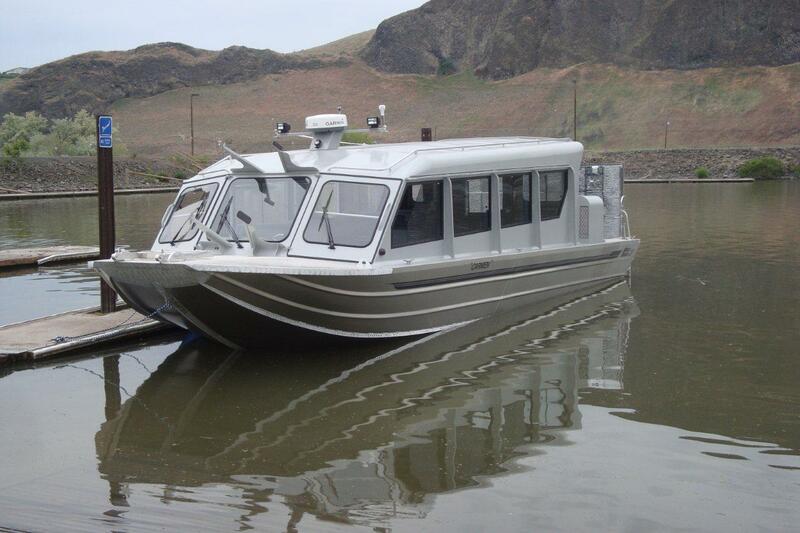 Vessel builds must stay light enough to keep draft low, maneuverability and efficiency high while still maintaining the hull strength for potential rock impacts and long term business operations. 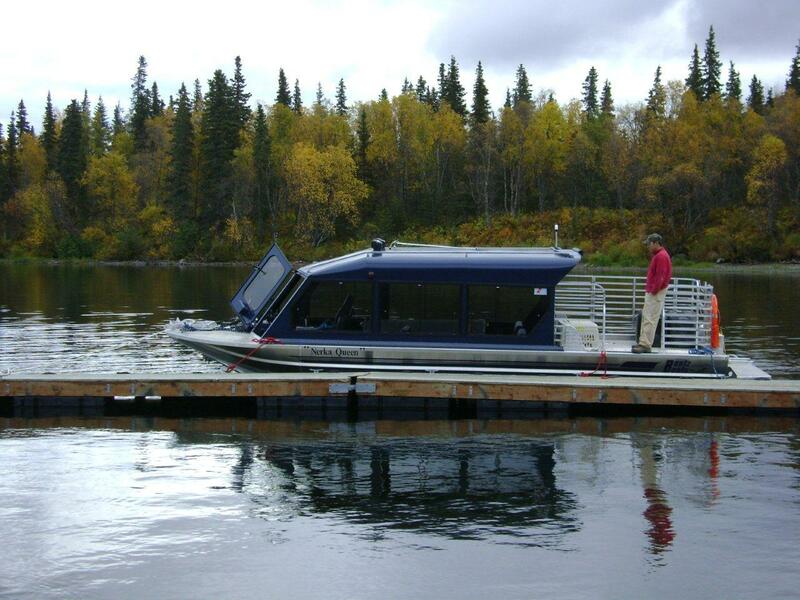 We have continued to improve each of our builds as new technologies in materials and equipment becomes available. 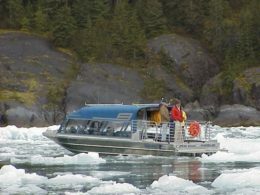 Additionally our personal knowledge base deepens over time as we get the opportunity to watch our vessels operate and receive customer feedback. 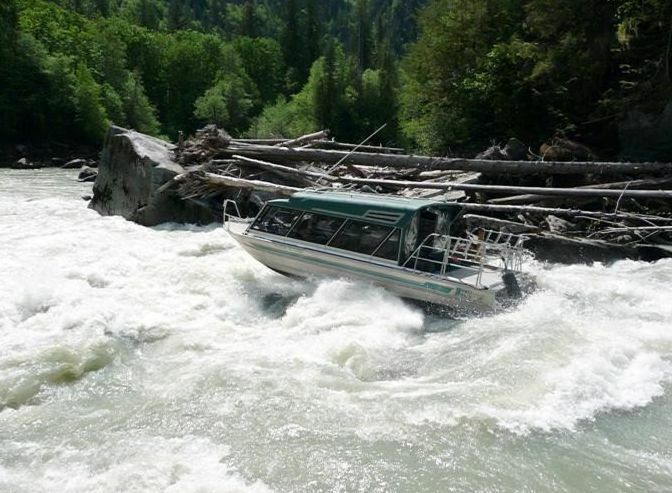 We have developed our build standards and pioneered features within our boats to so that our customers can operate in shallow rivers with large whitewater rapids safely and efficiently keeping operational costs low and providing long hull lives. 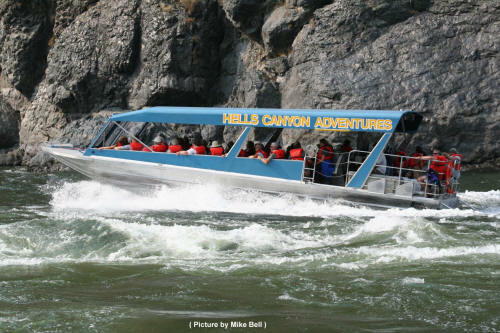 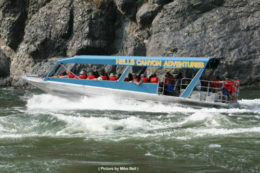 Our company, Hells Canyon Adventures, operates in some of the biggest white water rapids left in the Pacific Northwest of the United States. 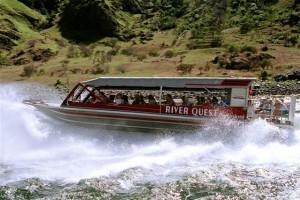 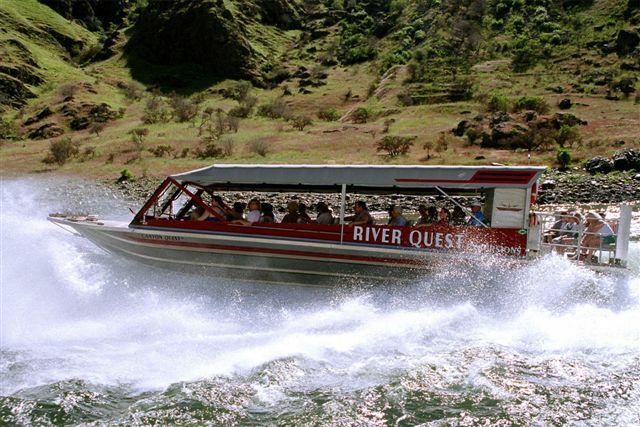 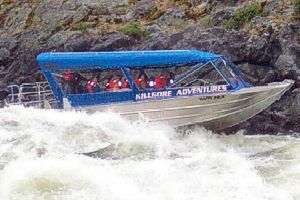 We've had numerous jet boats ranging in size from a 23' single to a 40 triple engine boat. 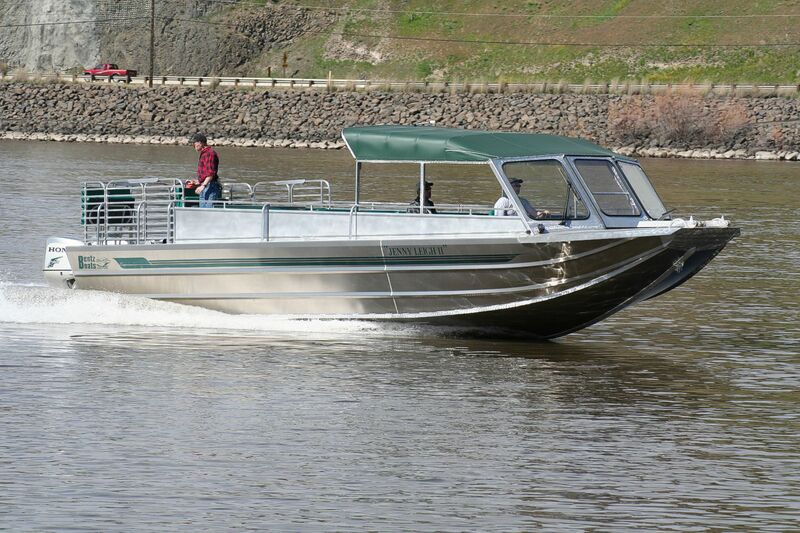 The longest boat we've ever run was a 33' Bentz boat. It had over 8000 hours when we sold it to a passenger taxi business in Guyana, South America! 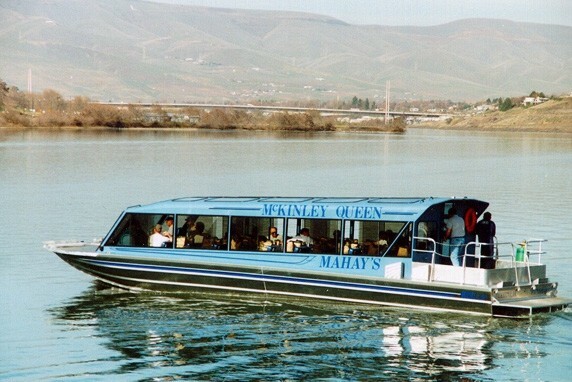 At the time this was the most enjoyable, smoothest running boat I'd run. 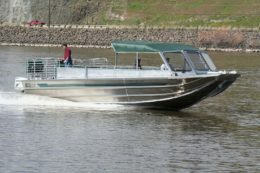 We replaced it with a 40' triple engine boat. As requested, Bentz Boats copied the hull design of the 33' boat for our new 40 foot triple. 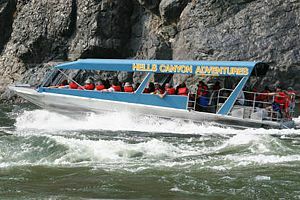 As a result, the 40 foot boat also has an exceptionally smooth handling hull design in large white water rapids. 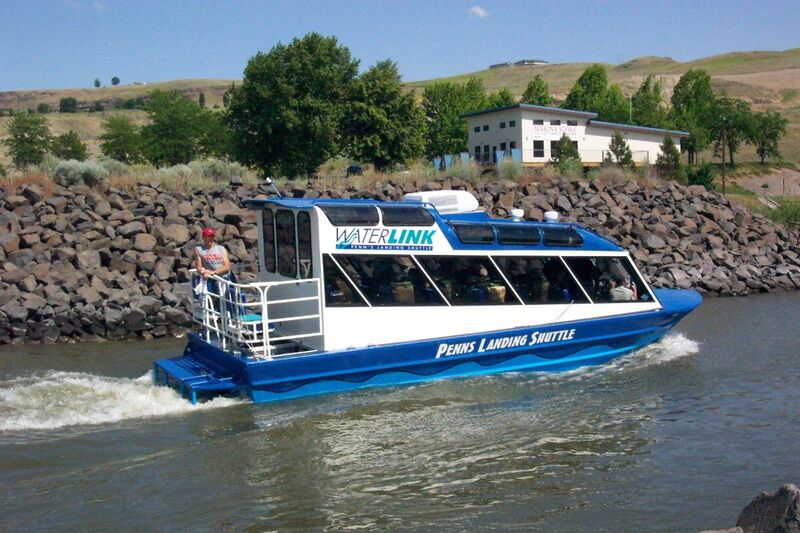 So far, in 700 plus hours we haven't found the limits of this boat yet! 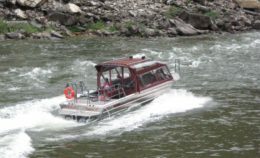 If you are looking for a white water jet boat that will run for many long hard hours I encourage you to call the guys at Bentz Boats, they have certainly taken good care of us since 1983. Personally I have had the opportunity to run many boats on a test basis ranging in size from an 18' outboard to a 44' triple engine configuration. Some of my most enjoyable life experiences have been opportunities to explore rivers in other parts of the world that had never been jet boated before. 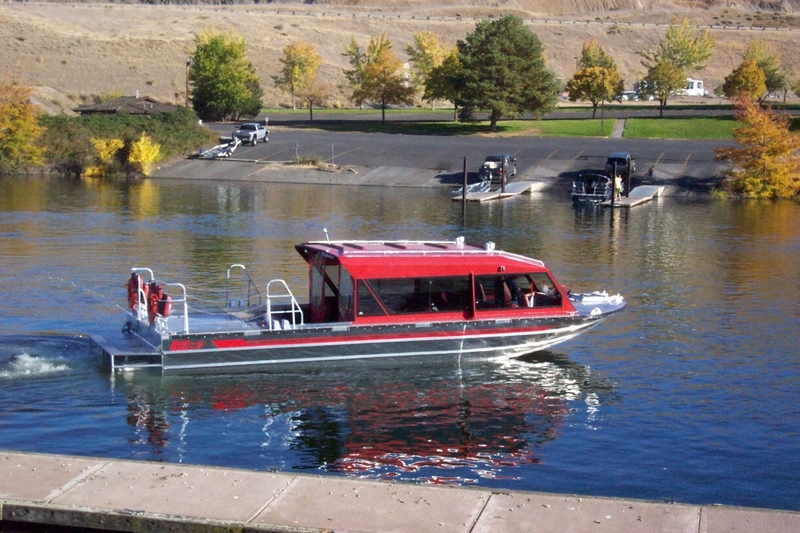 If you would like to chat give me a call. 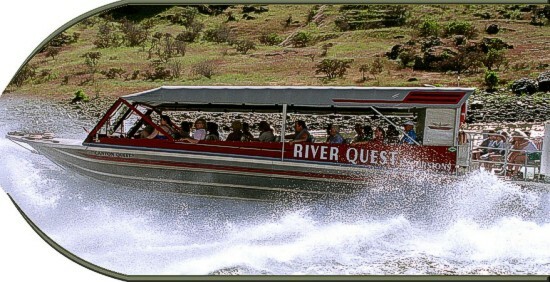 Jet boating on rivers has taken up the last 23 years of my life. 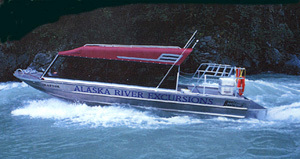 Alaska River Excursions operates Jet Boat Tours on the Susitna and Talkeetna Rivers located in south central Alaska. 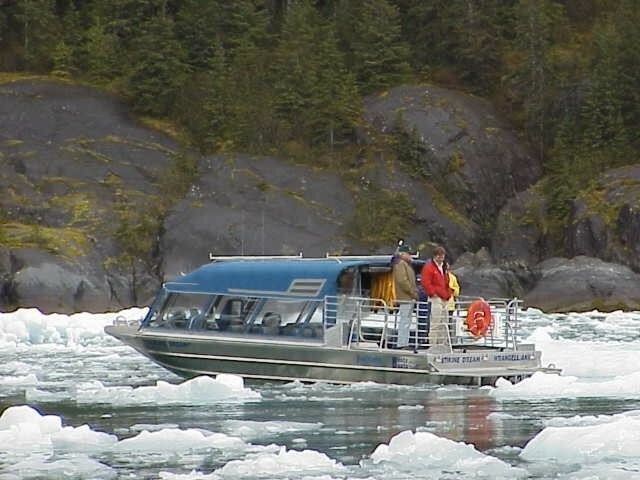 Both of these rivers are glacial fed, which means the water depth can fluctuate several feet on a daily basis. 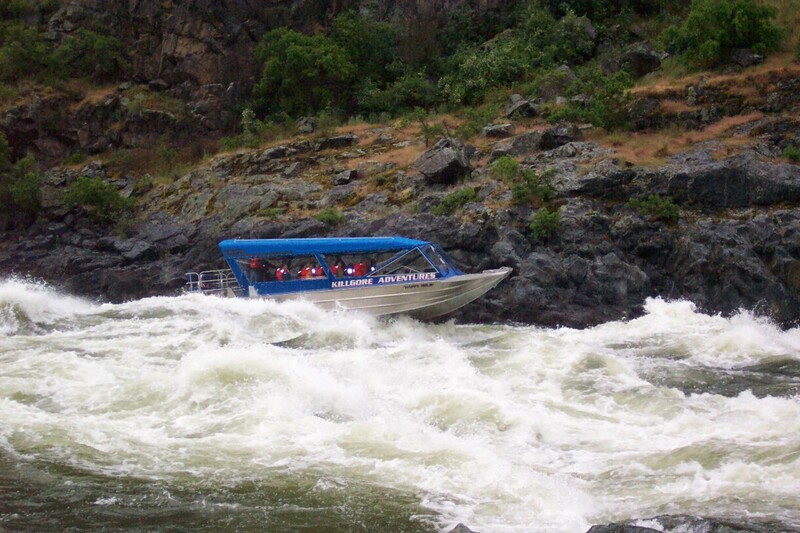 We run in all classifications of water from six inches deep to heavy white water. We spent two years researching the best manufacturers of multi-engine aluminum jet boats in the U.S. 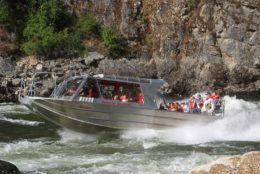 There was seven specific criteria that we were looking for in a jet boat for our business: shallow water capability, extreme durability, precision handling, low maintenance, comfortable passenger seating, aesthetically pleasing design and superior product support by the manufacturer. 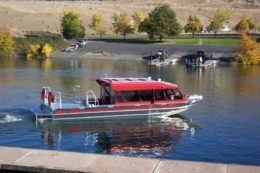 We found everything we were looking for at Bentz Boats, Steve Nightingale was our first contact. 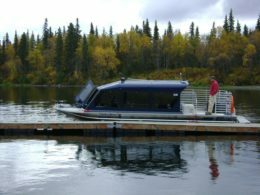 After explaining to Steve what we were looking for, he knew immediately the boat that would fit our needs; a 28' twin engine model that was as beautiful in form as it is in function. 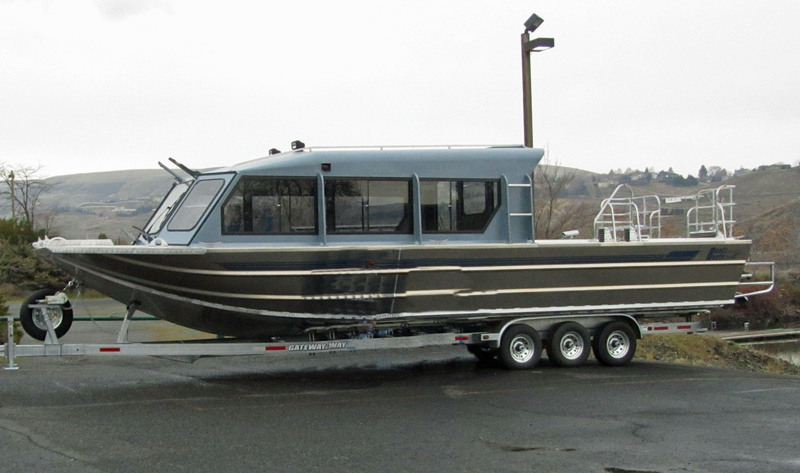 We are so pleased with our first boat that we have another 28' twin currently being built for the spring of 2000. 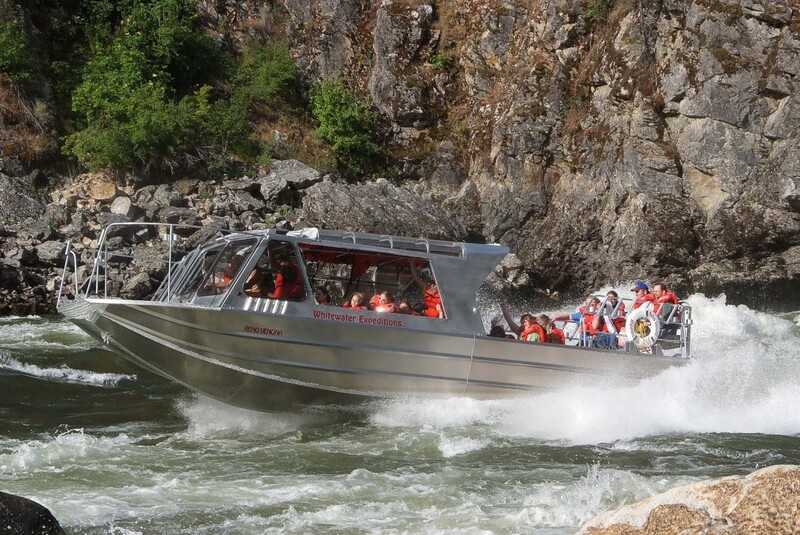 Once you have taken a ride in a Bentz Boat and observed the quality craftsmanship and outstanding performance, we think you'll agree, it's the finest jet boat made.